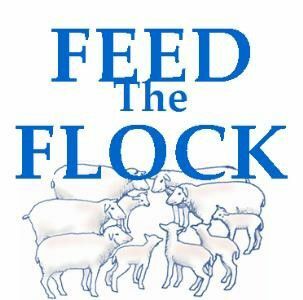 Feed the Flock is a ministry that provides meals once a month to the elderly and those in need. Want to know how you can help? See Cathy Davis for details.